Well … it may not be easy, but we like to think it is and sometimes we even sneak in a fun book or two. Beach novels. Vacation books. Road trip reading. Or a movie … oh, yeah … the summer movies are grand and glorious!! Monsters, aliens, cowboys, chick flicks, wizards … and this year I see they’ve even combined cowboys AND aliens into one movie!! So … what’s your escape mode of choice? Do you have just one? Do you have a must read book for the beach or get-away? Why? What did it make you think about or dream about? Or did you like it because you didn’t think? 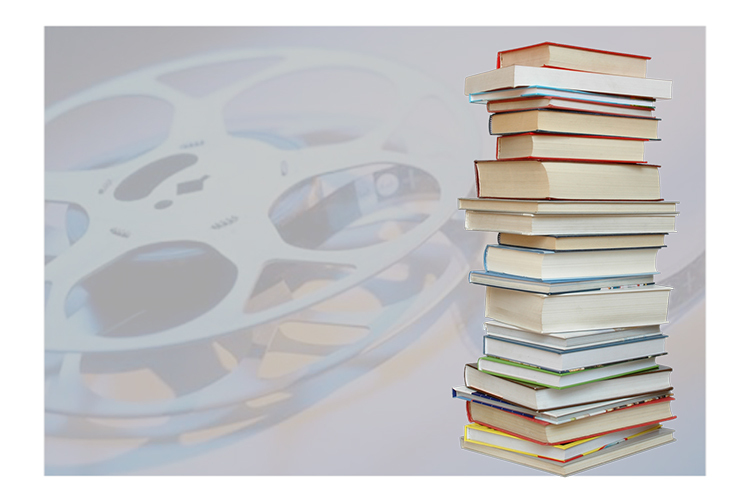 Join in the August Synchroblog and share your favorite books and/or movies of the summer. Please plan to submit your name, name of blog, title of post and link in the comment section of the August announcement right here by 6 p.m. EST 8/9/2011 if you would like to be included in this synchroblog. The list of participants will be compiled and posted on 8/10/2011. The Wild Goose is a Celtic metaphor for the Holy Spirit. Last month, the first Wild Goose festival was held near Chapel Hill, NC. This festival is a North American arts, music, justice and spirituality festival. Inspired by Greenbelt in the UK, the festival hoped to provide a space to deepen growth for those who want to connect faith and justice, and provide inspiration and energy for fresh expressions of Christianity in today’s world. UPDATE 2 – 5:30 p.m. EST Yay … I have internet again. And now we have 48 posts. Way to go everyone!! Lots of fun summer reading for all of us. UPDATE 3 (FINAL) 7/7/2011 Noon EST – There are 51 discreet bloggers who wrote a total of 59 posts on the subject of the Wild Goose. And not all of them are about the festival, though many are.